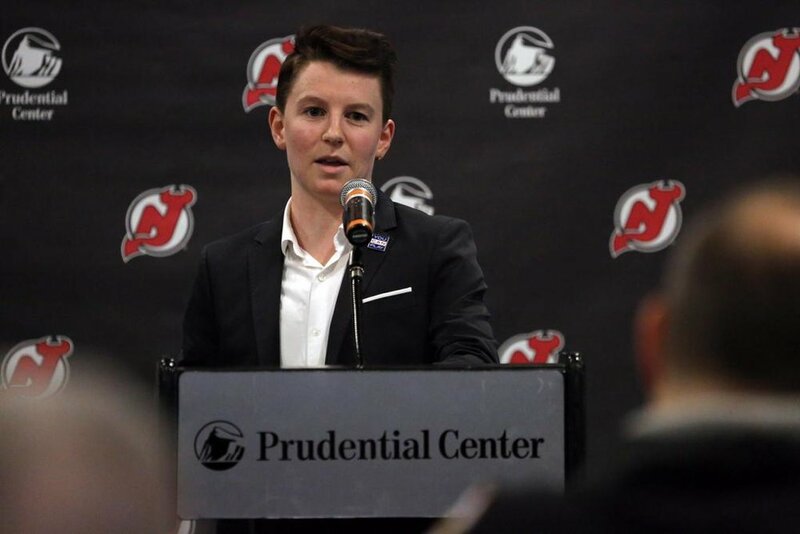 During his tenure in the NWHL, Harrison was a trailblazer and pioneer for LGBTQ rights. 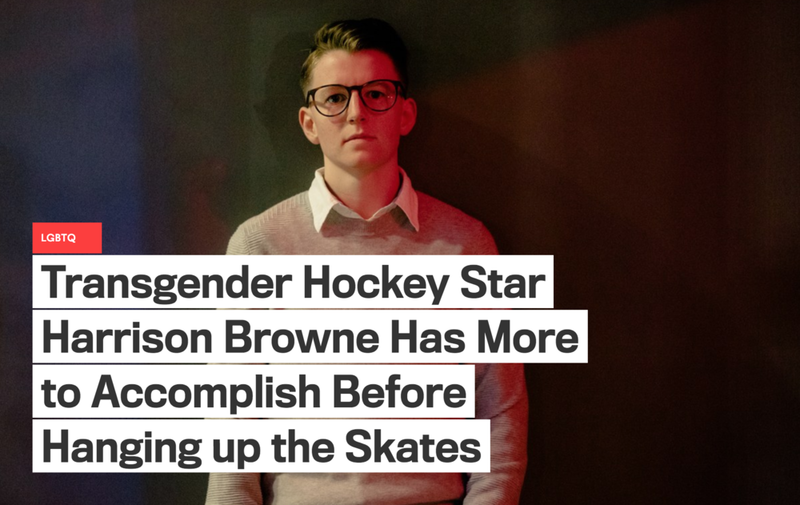 He helped form the first ever transgender policy in professional sports to aid both transmen and transwomen in their participation. 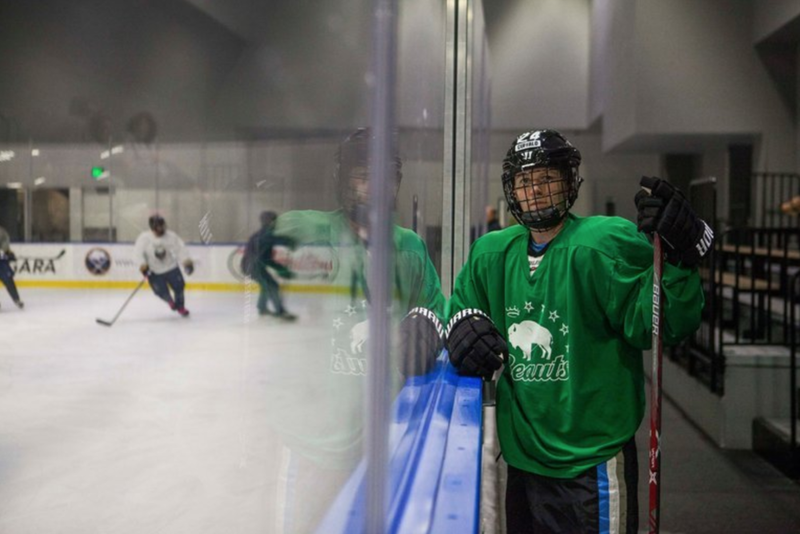 He is the appointed Inclusion Leader for the NWHL advisory board and special ambassador for the National Hockey League's Hockey Is For Everyone initiative. Through his efforts, Harrison was recognized in 2016 by The Hockey News as one of hockey's 100 Top People of Power. Throughout Harrison's decorated hockey career, he has represented Team Canada in the 2011 U18 Championship and won a silver medal in Stockholm, Sweden. He also represented Team Ontario during the 2011 Canada Winter Games where he also won a silver medal. The Oakville, Ontario native started his NCAA Div. 1 college hockey career playing at Mercyhurst University for his award winning rookie season. Harrison then transferred to the University of Maine to continue playing and finish out the remaining three years of his college career. 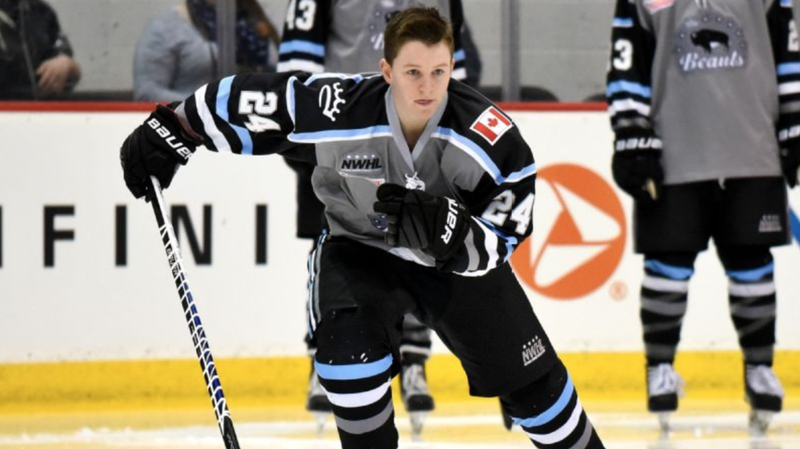 After graduating, Harrison joined the NWHL as a member of the Buffalo Beauts where he was named to the 2017 All-Star team and won the championship. He delivered an emotionally relevant and educational keynote. He was clear and articulate and truly captivating. He was well received and got his great message across. He was also strong and impactful on the panel. Harrison was incredible this weekend. His presentation was honest and relatable and provided a really powerful way to start off our summit.